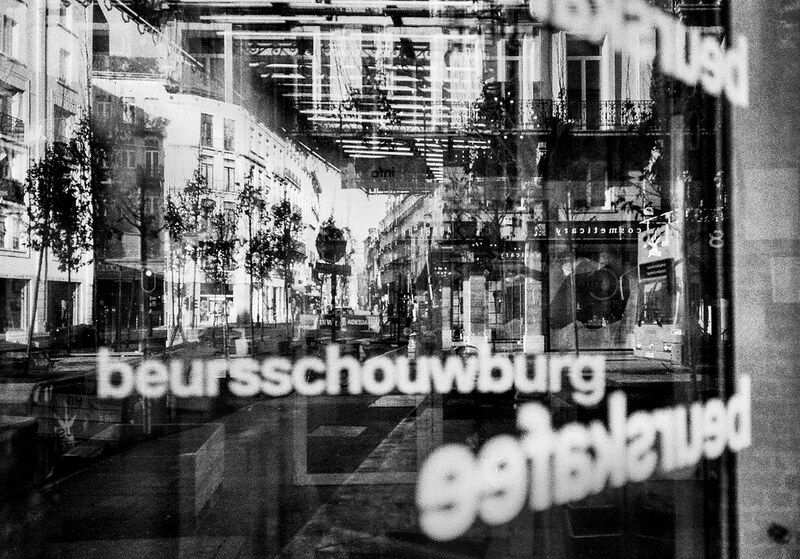 On 5th February 2015 Beursschouwburg will celebrate its 50th birthday. A memorable day in the arts centre’s history and they are planning to celebrate with a wide range of festivities. Amidst the 50 hours of performances, concerts, workshops and various forms of merriment, FoAM will carve out times and spaces for rest. Breathing in, breathing out: 02015-02-07 | 08:00-09:00 | A flow of breathing exercises for the awake and awakening.